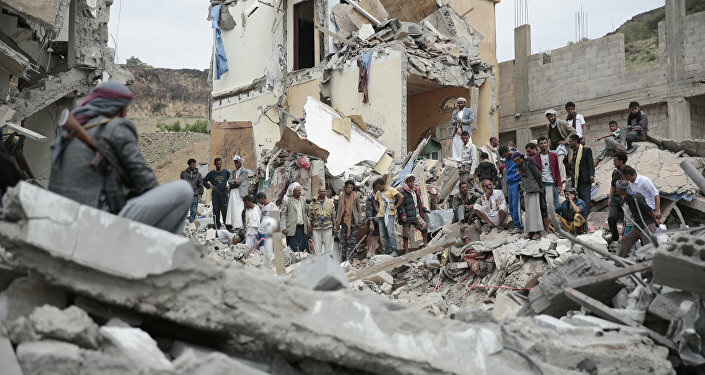 MOSCOW (Sputnik) - Houthi militants have captured an employee of the Office of the UN High Commissioner for Human Rights (OHCHR) in the embattled port city of Al Hudaydah, Yemeni Minister of Information Moammar Eryani said on Sunday. “The Houthi militia in the city of Hodeidah has detained Muhammad Shaybani, a specialist of the Office of the UN High Commissioner for Human Rights," the minister wrote on Twitter. The UN-led attempts to find a peaceful settlement to the conflict have not succeeded so far. The fighting has recently intensified near the Houthis-controlled city of Al Hudaydah, through which the rebels receive humanitarian and commercial cargoes. 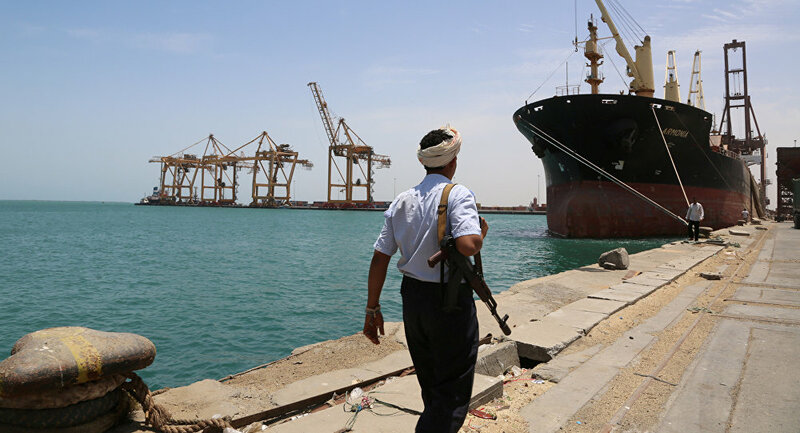 The Yemeni government, in turn, claims that the port city is receiving weapons from Iran through the port.